What if you could go back in time and give one piece of advice to your 12-year-old self? What would it be? I asked SDSU’s former No. 1 starter and the Oakland A’s sixth round draft pick, Bubba Derby, that question. Now of course, when I asked Bubba what piece of advice he would give his 12-year-old self, I was really looking for a jewel I could give to Lefty and his 12U teammates. I found it. Bubba: If I could talk to my 12-year-old self I would just say to always have fun and never doubt God’s plan for you. That’s because in the game of baseball, there are only certain things you can control. The rest, you can’t. So, the best thing to do is go out everyday thankful and play with everything you have. Have fun, play hard, live in the moment and be thankful every step of the way. Great advice for Lefty and for us all. 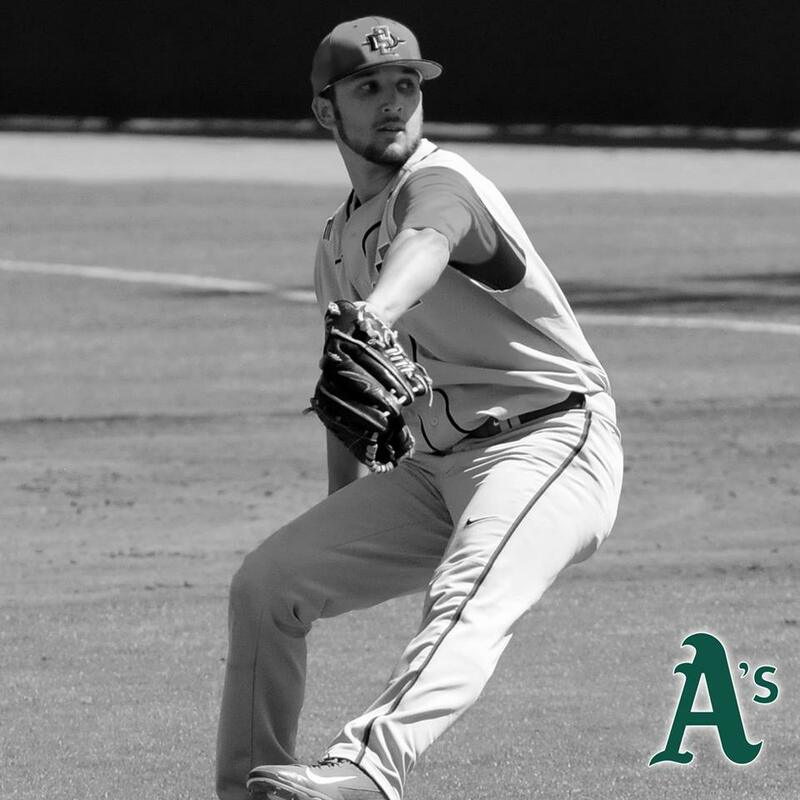 Follow Bubba as he begins his professional career with the AZL Athletics.